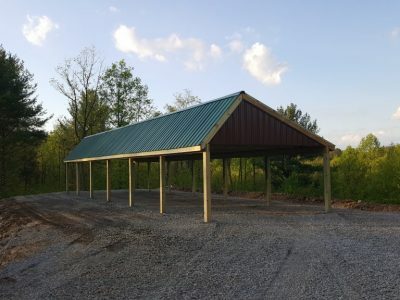 This facility contains a 100 and 200 yard rifle range and a 25 yard pistol range, which is equipped with steel “knock down” targets and stands for paper targets. 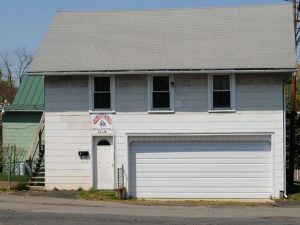 The location for our monthly meetings. 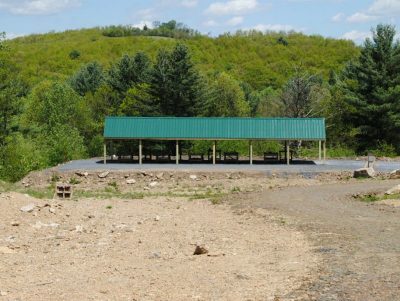 This facility contains 3 pistol bays, a shotgun range, 1 Utility bay and a rifle range with impact points at 50, 100, 150 and 200 yards. 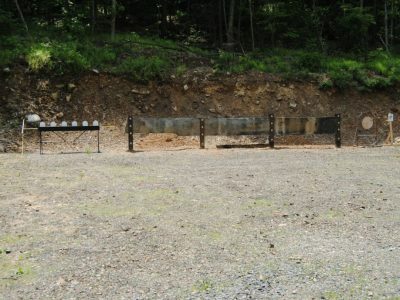 Pistol bay #1 is equipped with steel “knock down” targets and a stand for paper targets. 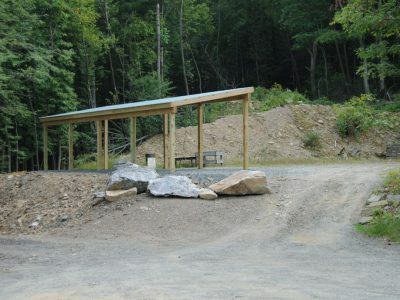 Tulpehocken Rifle & Pistol Club is a “Members Only” non-profit private club. 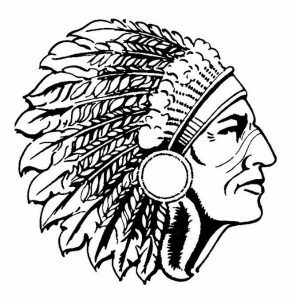 Our facilities are available only to our members and their guests, except that our “shoots”, and other public events, are open to the general public. 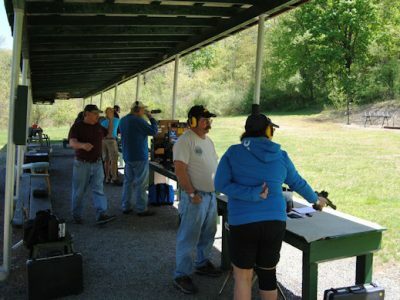 The purpose of this club is to promote interest in the shooting sports; to lawfully secure and use arms and ammunition for practice; to hold competitive shoots; to promote the safe handling of firearms; to protect and defend the second amendment to the Constitution of the United States; to cooperate with all lawfully constituted organizations for the promotion and preservation of the shooting sports; to provide and maintain suitable facilities. 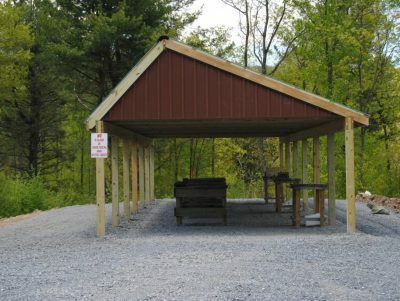 The mission of the Tulpehocken Rifle & Pistol Club is to foster the development of all shooting sports by providing our club members with safe facility in which to engage the shooting activities, as well as a safe environment for youth training in firearms safety and use. 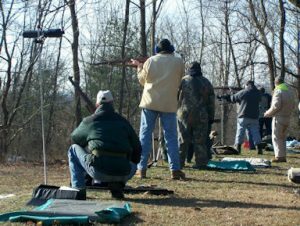 The club offers organized shooting competitions, and desires to promote fellowship, good sportsmanship and wholesome family activities. 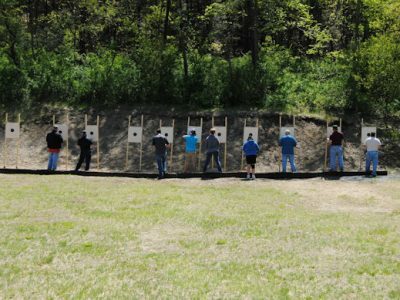 The safe and lawful use of firearms by the youth, club members and the general public through education, training, competitions and camaraderie is our foremost goal.